CORAL SPRINGS, Fla. – The Women’s Golf Coaches Association (WGCA) announced the 2017-18All-American Scholars Tuesday. 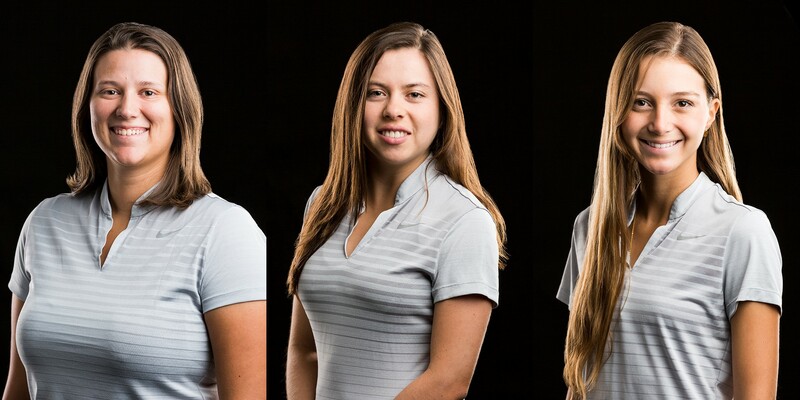 Out of the 1,011 women’s collegiate golfers earning this honor, SCAD totaled three. Senior Corinne Grans-Wood and sophomores Micaela Cuisana and Maria Paula Otero were among the student-athletes to earn this honor. The criteria for selection to the All-America Scholar Team are some of the most stringent in all of college athletics. To be selected, a student-athlete must have a minimum cumulative GPA of 3.50.